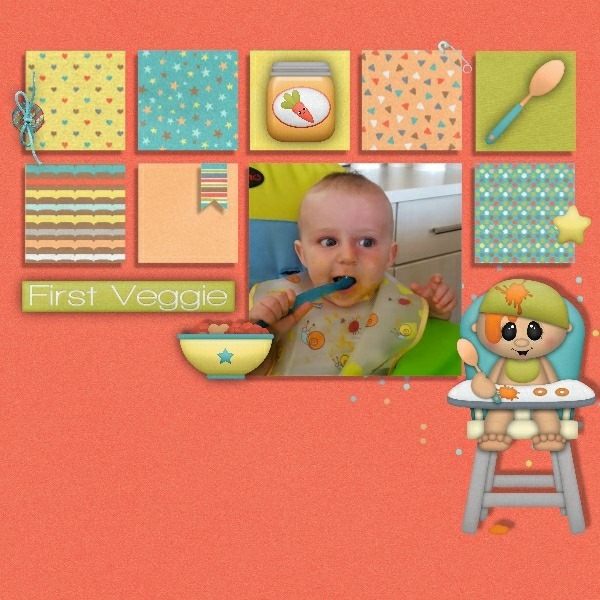 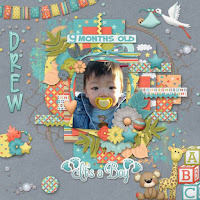 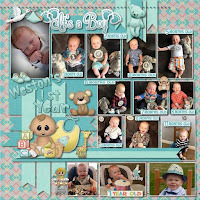 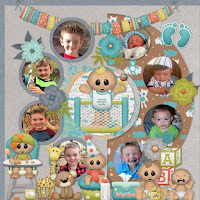 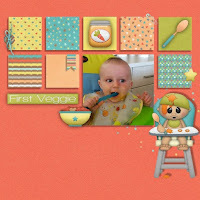 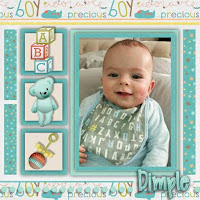 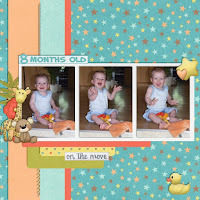 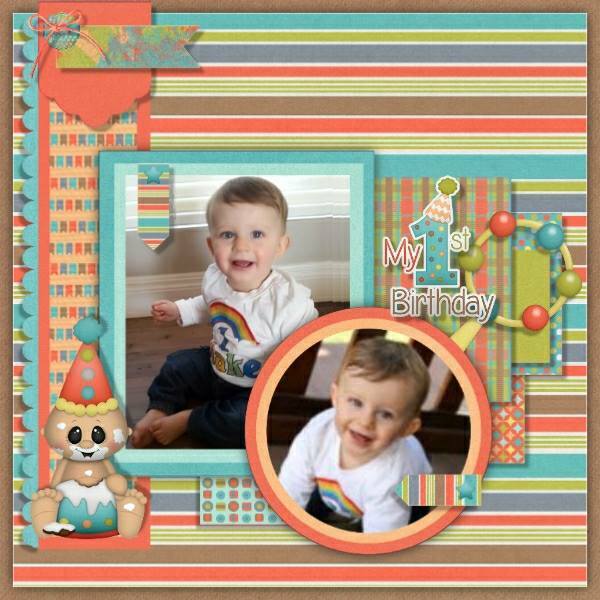 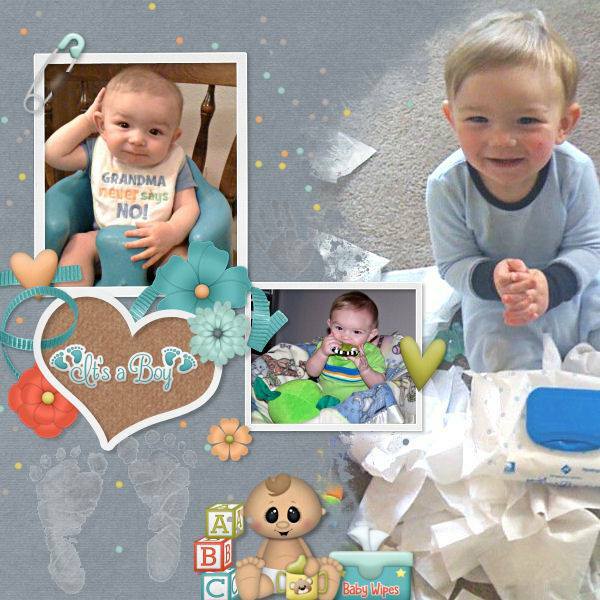 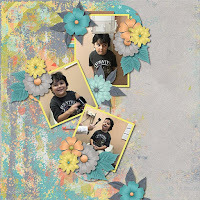 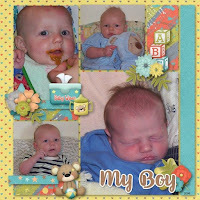 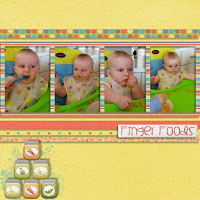 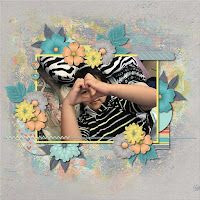 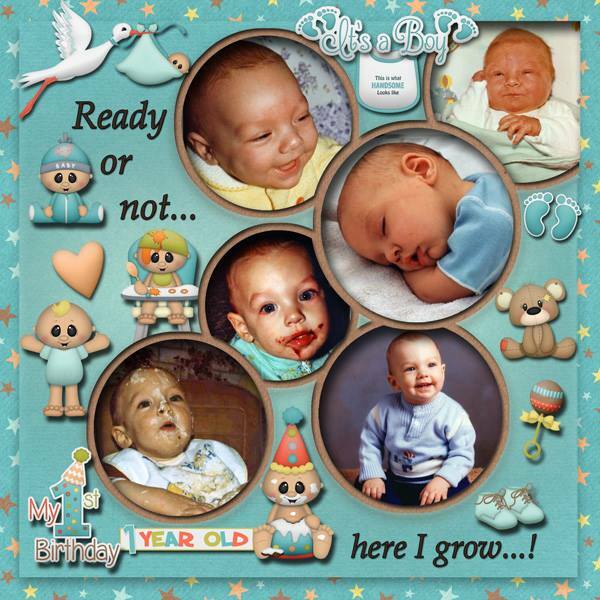 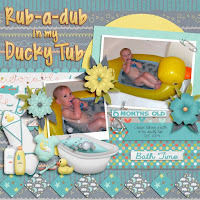 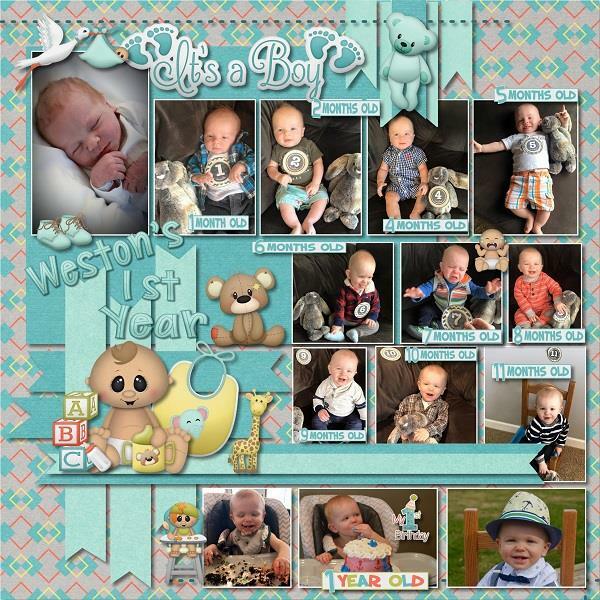 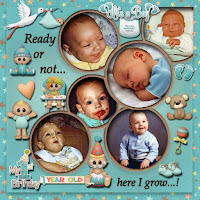 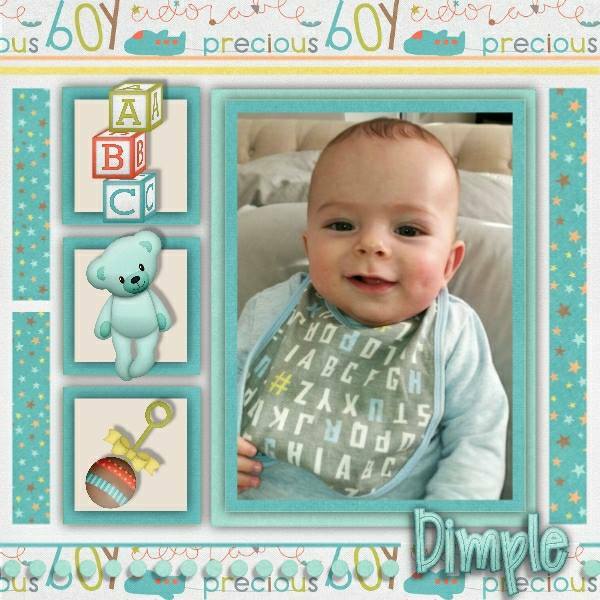 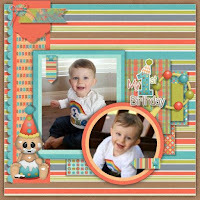 BoomersGirl Designs: "His First Year" Digital Kit - Celebrate your baby boy's milestones! 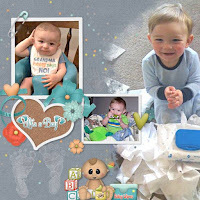 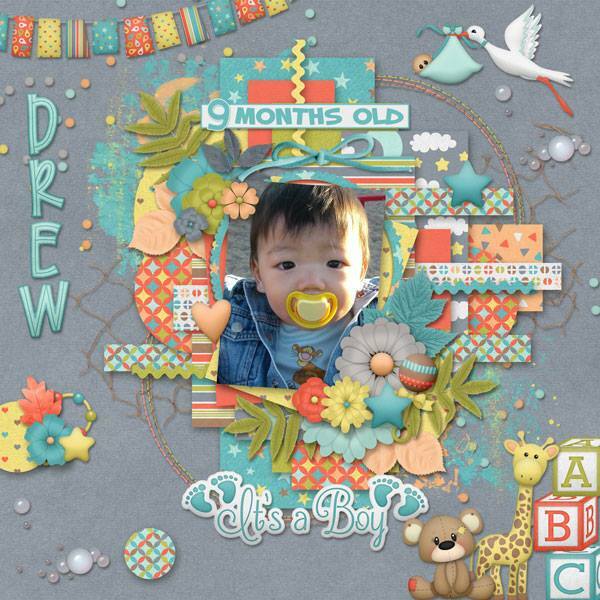 "His First Year" Digital Kit - Celebrate your baby boy's milestones! 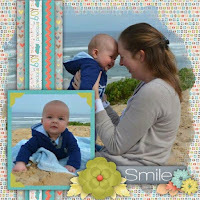 His first year is full of once-in-a-lifetime milestones and memories! 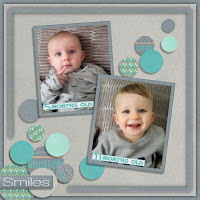 From first smiles, first foods, first words, first haircut, first steps and so much more, this kit has everything you need to capture and preserve those amazing achievements.